It’s less about the whitewater and more about the scenery, the hikes, the wildlife, and time together and peaceful moments in nature. 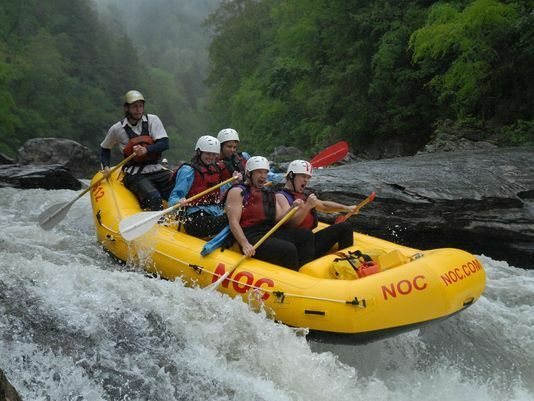 Whitewater rafting on wild river rapids is an exhilarating outdoor pursuit. But is it really only for thrill-seekers who also happen to be uber-fit athletes? We spoke with two of the country’s leading rafting companies to dispel five myths about the sport. 1. River rafting is only for adrenaline junkies. There’s no question that river rafting appeals to those who love thrills and occasional spills. But a rafting trip is about a lot more than whitewater.